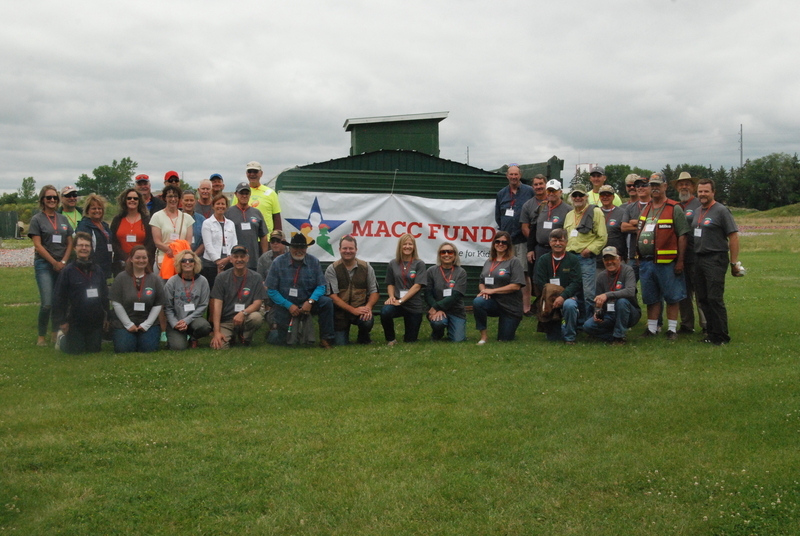 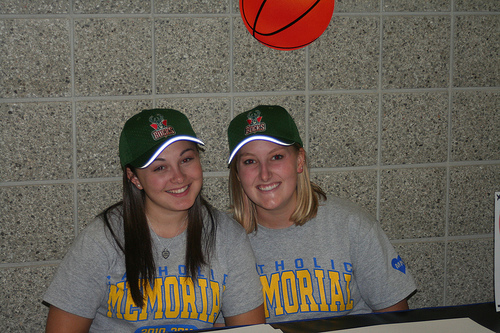 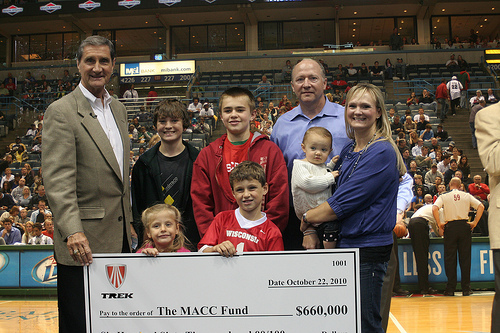 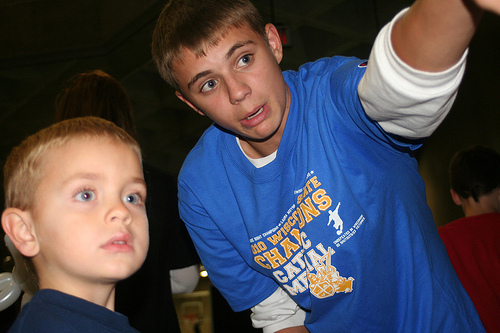 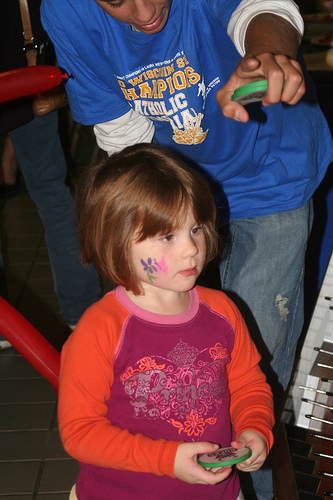 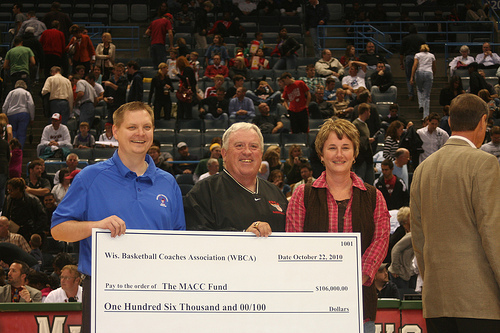 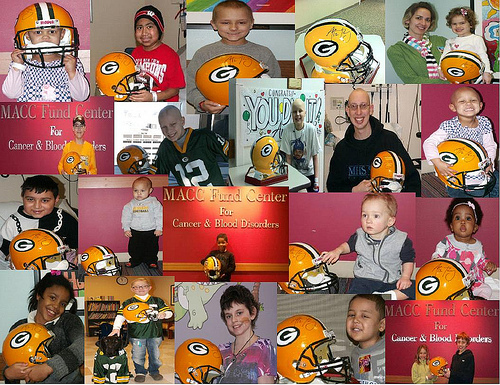 A wonderful evening full of fun and generosity, the 34th Annual Bucks MACC Fund Game was a hit! 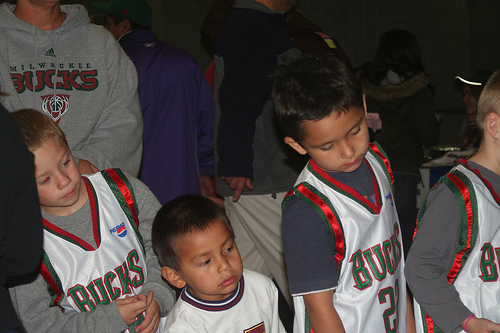 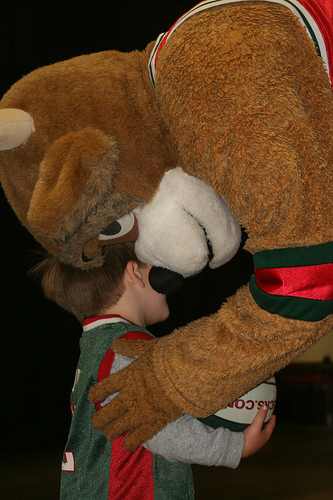 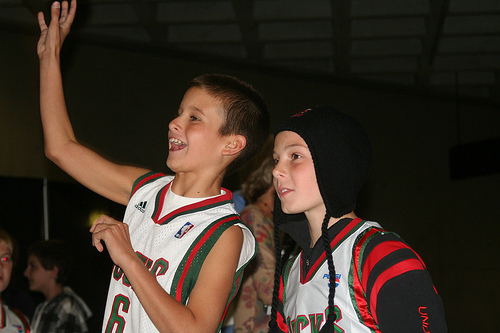 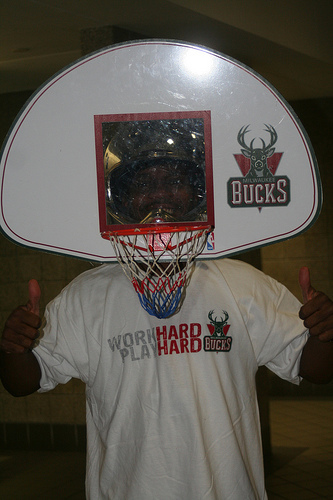 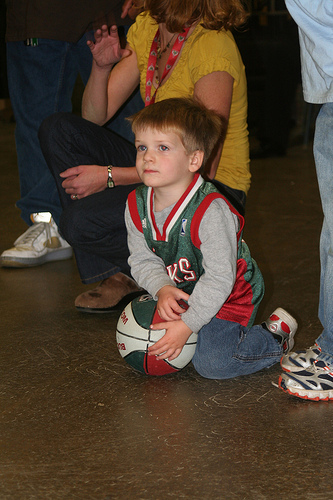 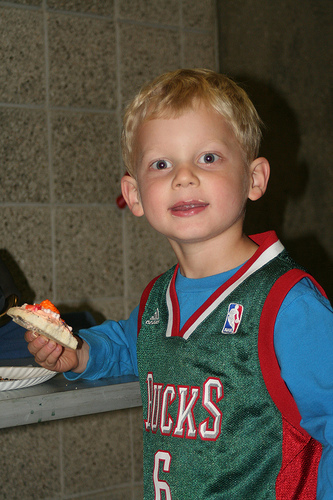 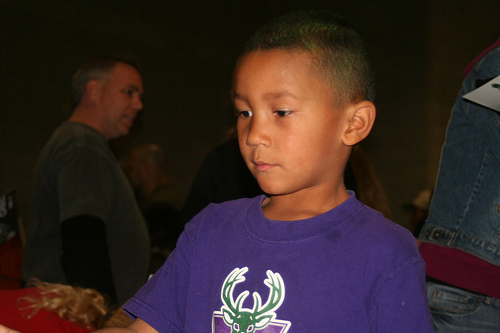 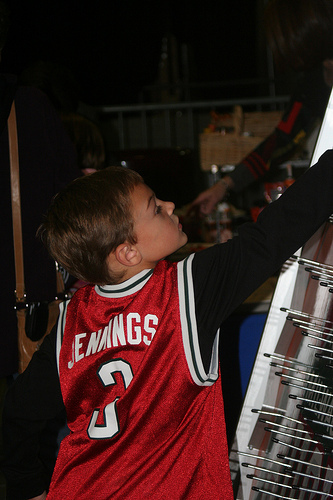 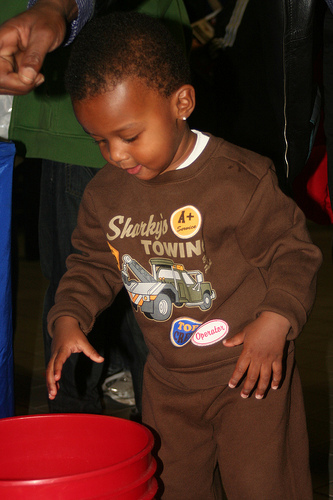 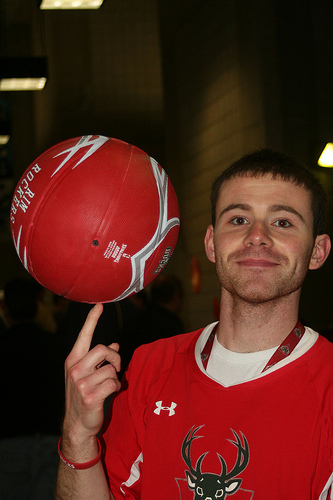 The Bucks hosted a pre-game Kids Fest for kids of all ages! 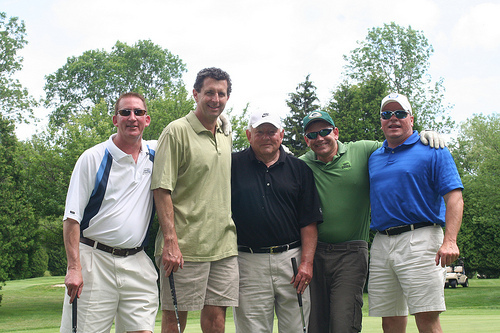 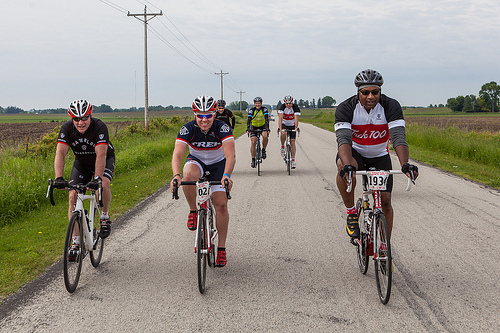 A great time for a great cause! 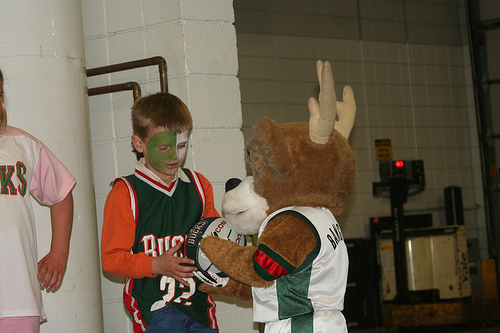 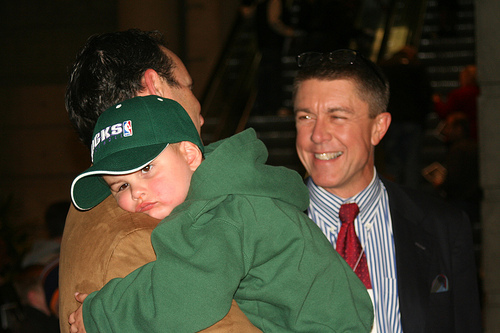 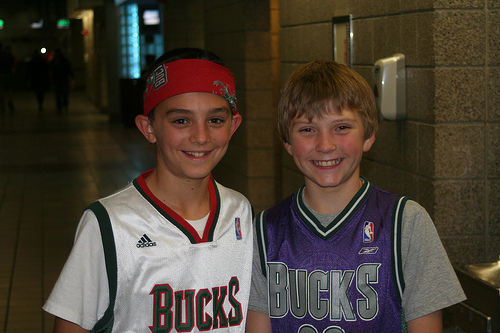 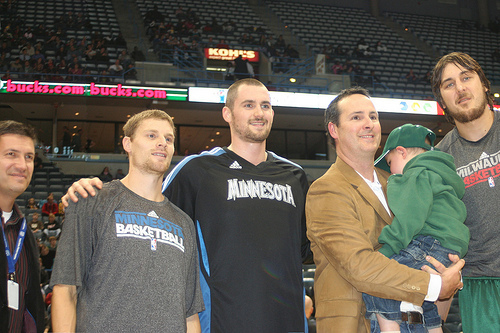 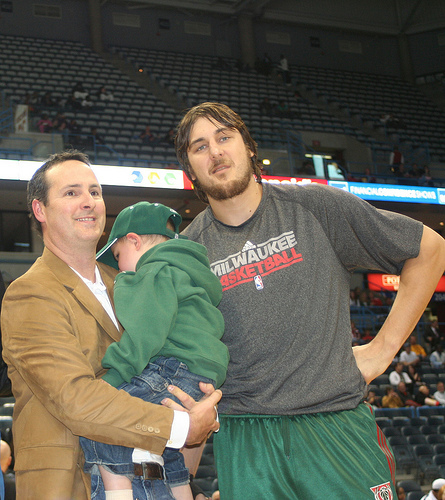 Thanks to the Milwaukee Bucks for their amazing support of kids with cancer and blood disorders!